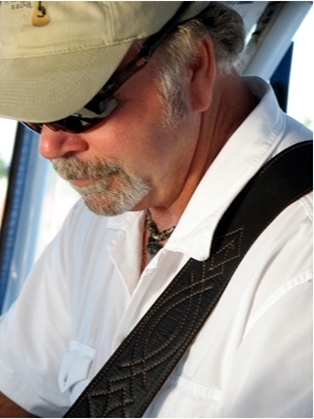 Larry LeMier has had a successful musical career playing in bands since he was a teenager on Long Island, NY. Larry plays a variety of music such as Eric Clapton, The Beatles, Neil Young, The Allman Brothers, Bob Segar, The Band,Creedence Clearwater Revival, Van Morrison, Lynard Skynard and assorted favorites. 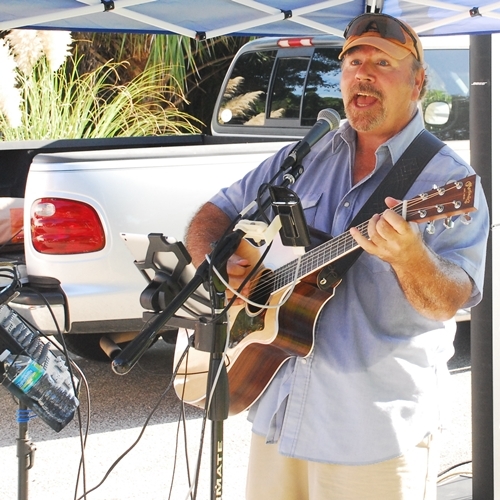 Larry can frequently be found playing the River Boat Cruises in historic Fernandina Beach. Singing to his own laid down tracks, you’ll think you’re listening to a 4-piece band! His genre includes a wide range of classics that you will find yourself singing right along with him.